We’ve seen what our towns and cities look like when people move out and nature moves in – but why does abandonment happen? What factors turn towns into ghost-towns, city centres into wastelands and treasured homes into piles of crumbling debris? Here’s a look at eight modern urban settlements that are either in danger of or in the process of losing their inhabitants – places that might gives clues about how to keep our cities alive. 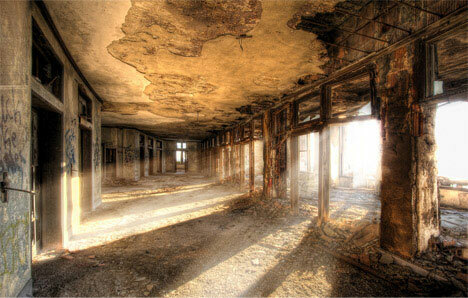 Symbolized by the gloriously atmospheric ruin of the Michigan Central Station, Detroit is a city fighting decline. 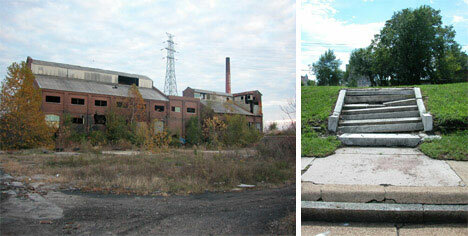 A 20th century marvel of car production, the area has suffered decades of industrial loss (for example, between 1970 and 1980, Detroit shed 208,000 jobs) as the motor industry has waned – the city locked into a downward trajectory due to an apparent over-dependence on automobile manufacture. But the U.S.’s 11th most populous city seems set to endure – thanks to decentralization. While the old core remains an urban problem, the newer suburbs are attracting new investment. Whether it will be enough to eventually reverse the inner-city decline and lure back a healthy commercial sector remains to be seen. At the centre of the Greater St. Louis metropolitan area, this impressively historical city (founded 1763) was hit hard by the decline in local industries. 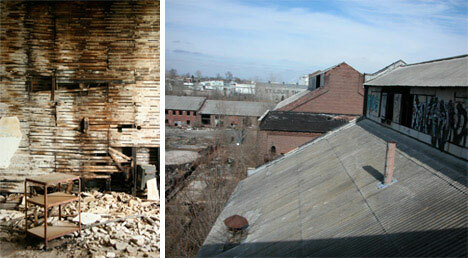 Since 1950, it has lost 59% of its population – the fastest rate of population loss of any American city. 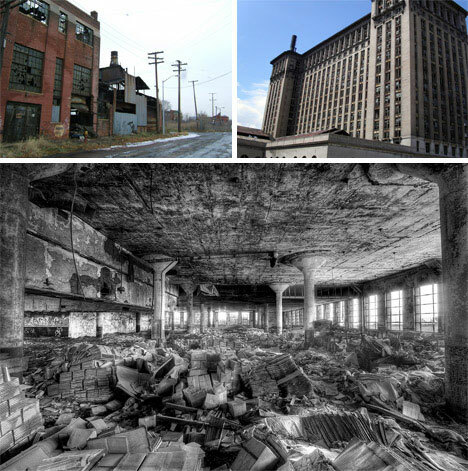 However, while the underlying factors causing this shrinking city appear to be broadly similar as with Detroit, the response is markedly different. Between 1999 and 2005, $3.3 billion has been invested in Downtown St.Louis, the core of the city – and with a recent slight rise in the population, the signs are encouraging. 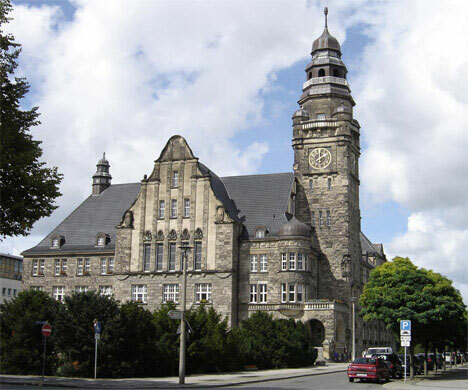 Defined by an impressive architectural style – as evidenced by the Rathaus building, above – Wittenberge is an East German town that has prospered for eight centuries, only to be dealt what may be a death-blow by German reunification in 1990. Of the 1.4 million Germans leaving for the West, 14,000 came from Wittenberge – reducing its population to a scant 24,000 today. 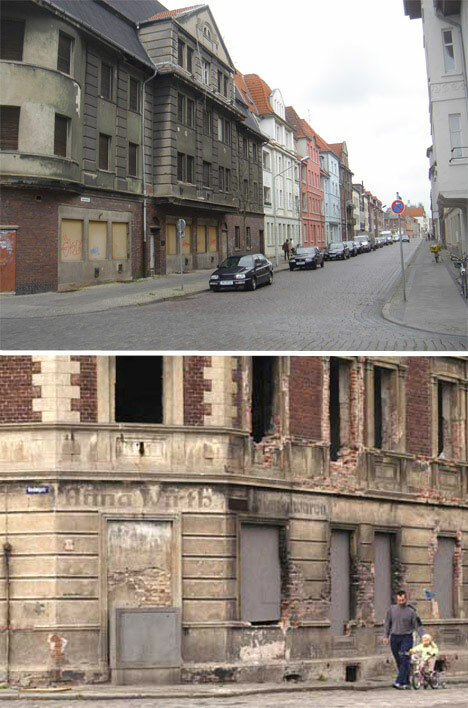 With the rapid depopulation, large abandoned spaces have opened up in the historic town centre, leaving some streets completely empty. 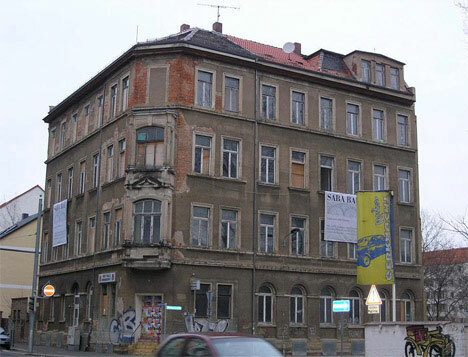 Where redevelopment is taking place, it does little to accomodate itself to Wittenberge’s architectural heritage. Tied closely to the Soviet manufacturing machine, the town of Ivanovo (population 450,000) finds itself in the unenviable position of having to reboot its entire economy to serve a hugely inflated population – in 1920, the town had just 52,000 residents. 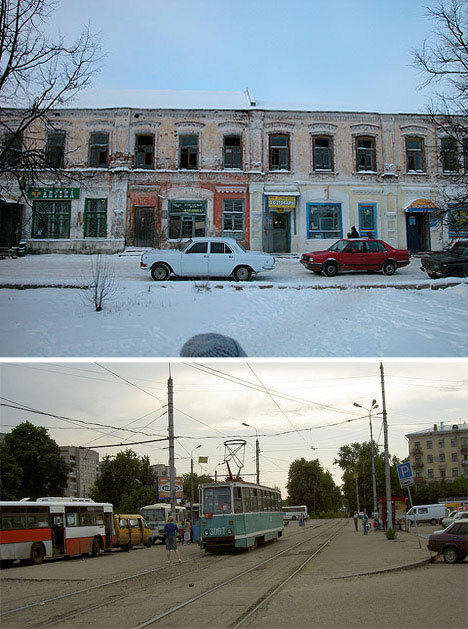 With the closing down of the town’s major employer, a USSR-financed textile factory, Ivanovo has been hit with drastic losses of townwide production, infrastructure decline (including the loss of the citywide tram, pictured), falling birthrates, abandonment of the workforce and “unprecedented social polarisation and segregation“. For thousands of years, Kashgar has acted as an oasis city for trade and commerce is far western China, an important part of the famous “Silk Road”. The oldest part of this modern city of 350,000 people is the Old City – or rather, was, because the Chinese authorities are currently destroying it. Deemed to be a safety hazard and eyesore, the old quarter has been forcibly evacuated of the bulk of the resident 13,000 families – and approximately 85% of it is being torn down, despite its inestimable cultural and archaeological value. 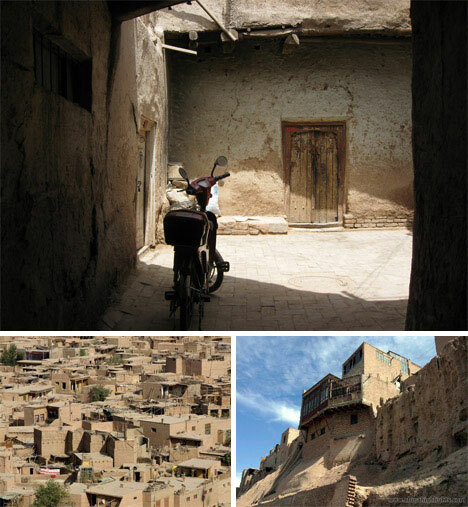 In its place, a new Old City – but who will return, and will old Kashgar still remain in any shape or form? The largest city in the Saxony area of eastern Germany, Leipzig can boast a population of some 500,000 people – which is 100,000 less than its heyday before German unification. In the early ’90s, the city’s economy was severely run-down, sending investors and workers elsewhere. 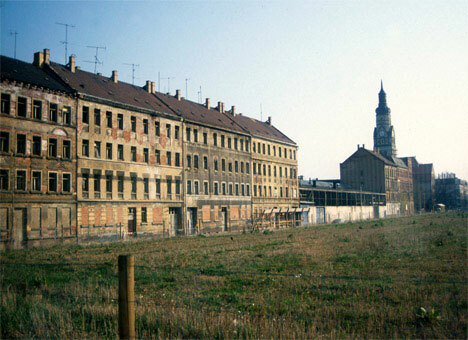 As with Detroit and St. Louis, the suburbs of Leipzig have prospered as the inner city has declined – around half of the businesses in the suburbs have relocated from the city centre. Yet thanks to its prestigious Trade Fair and ongoing redevelopment investment, the prognosis for the city’s economy is good. Once it housed 180,000 – now it has less than half that number. But faced with a familiar story of industrial decline dragging down the commercial and the residential alike, Youngstown has looked afresh at the challenge of downsizing – and decided to embrace it. 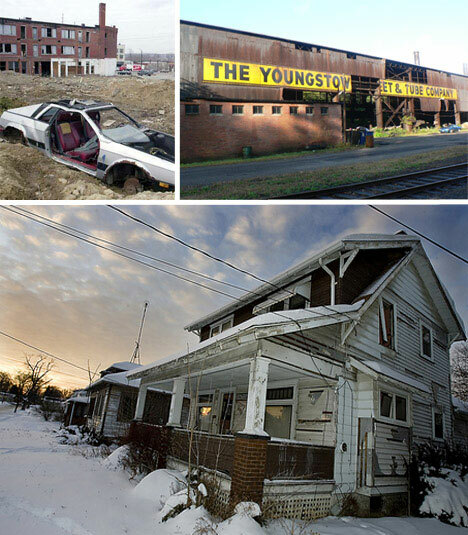 Under the name “Youngstown 2010“, the city is actively seeking a smaller, more sustainable urban footprint with a higher standard of living. And finally, the most famous declining city of them all. 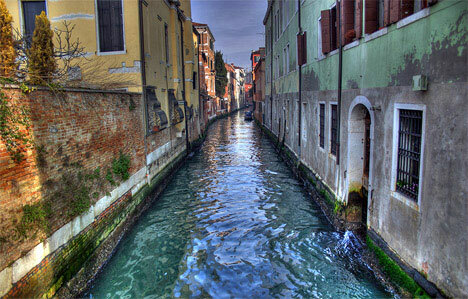 Once an independent nation and a major European maritime power, Venice is indisputably one of the loveliest cities in the world – all the more so because it’s disappearing under the waves, a little more every year. 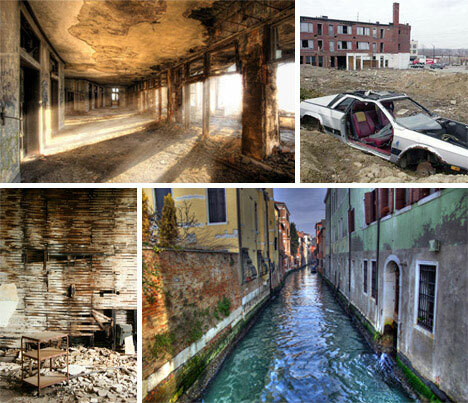 The locals move upstairs: the politicians resort to experimental engineering – but even the most innovative efforts don’t promise to stay Venice’s inevitable abandonment for more than a century. 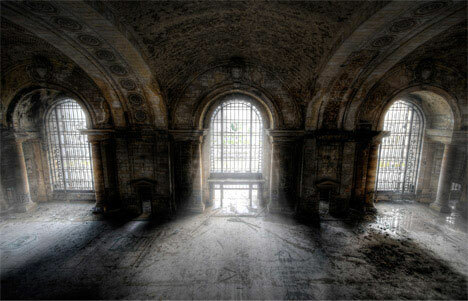 Despite our best efforts, some places cannot be saved – and that makes them all the more precious while we still have them.